ENCOURAGE the kids to ditch the screens for sport over the Easter school holidays at Ripley Town Centre. The centre is hosting a series of free, fun sports workshops to help keep the kids active and entertained over the break. Today there is an indoor soccer skills and rugby handpass workshop, kicking off tomorrow at 10am and running until 1pm. Thursday, April 18 there is an indoor football skills circuit and mini basketball hoops workshop running from 10am until 1pm. 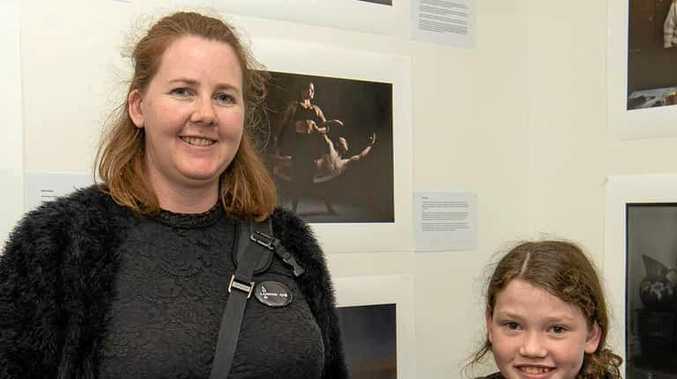 Ripley Town Centre Centre manager Shane Wild said the workshops will be a fantastic opportunity to get the kids out and about, and learn some new skills and most importantly, keen them occupied and active. 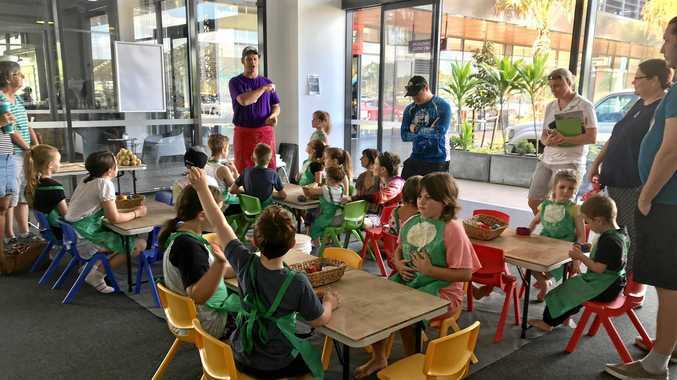 "We know it can be challenging to keep the kids entertained over the school holidays, so we encourage them to come on down for two days of free, action-packed fun," he said. "They'll pick up some tips and tricks from the team, and develop valuable skills and confidence to help them kick goals in their future sporting endeavours." Both workshops will be held opposite Eco Shot Café in Ripley Town Centre. To secure a spot, register at www.ripleytowncentre.com.au.